WWDC 2017 is here and so is our really mature live blog. During the event, we’re expecting not only to see black screens with charts and misleading data that only certain political figures would be proud of, but we should get iOS11 details, as well as the next update for whatever operating system I’ve been snoozing for the past month on this Mac because I refuse to reboot it. It’ll be a good time because Apple is an easy target and we bring extra snark on Mondays. We’ll have the live blog embedded below for your participation. The event kicks off at 10AM Pacific (1PM Eastern). 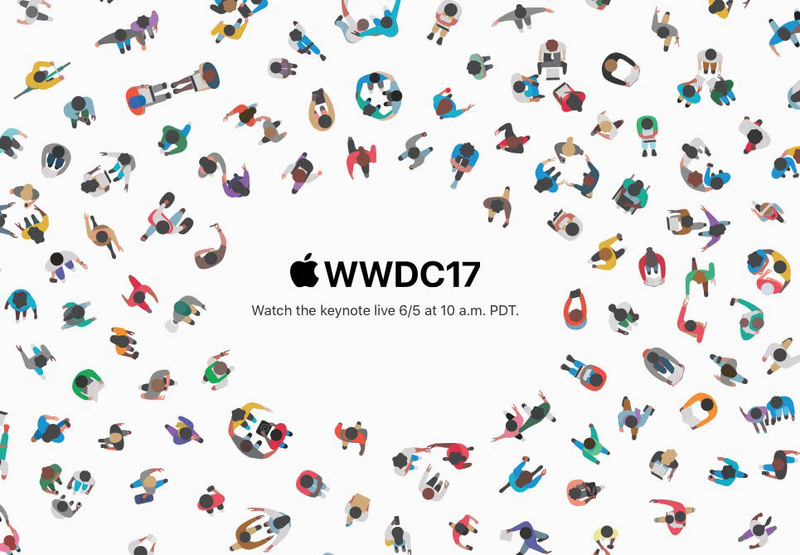 You can watch the WWDC 2017 keynote at Apple’s site on Safari or through another supported device. Chrome doesn’t work, because Apple.